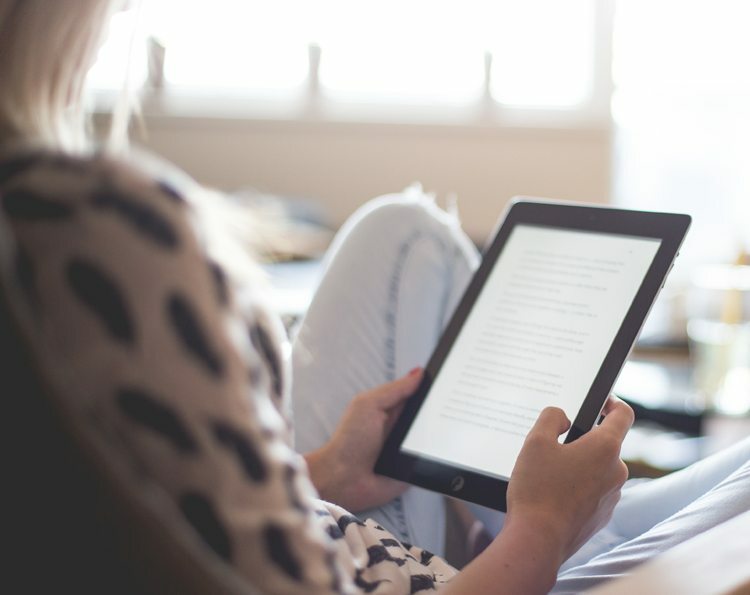 Subscribers can view Gather on the computer and with apps in iTunes, the Google Play store and on Amazon for the Kindle Fire. 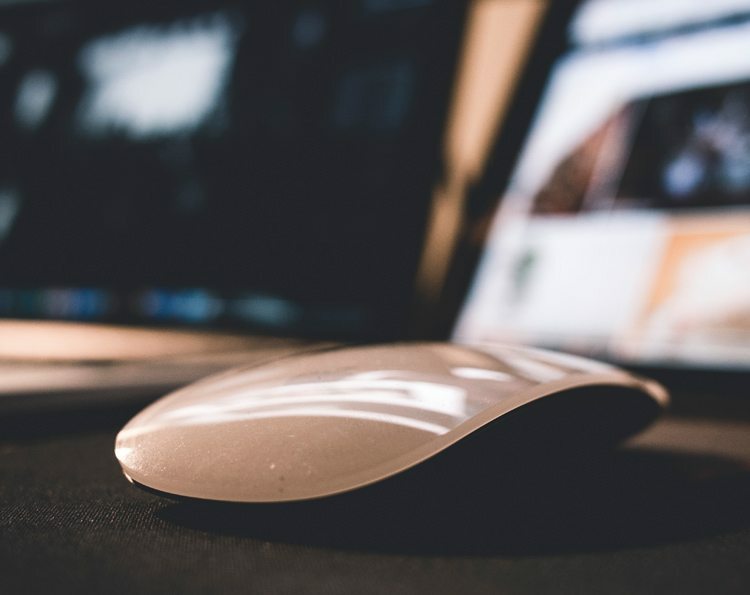 Digital access is free for subscribers, or you can purchase a digital-only subscription. Current subscribers can register for free access to Gather’s digital edition. 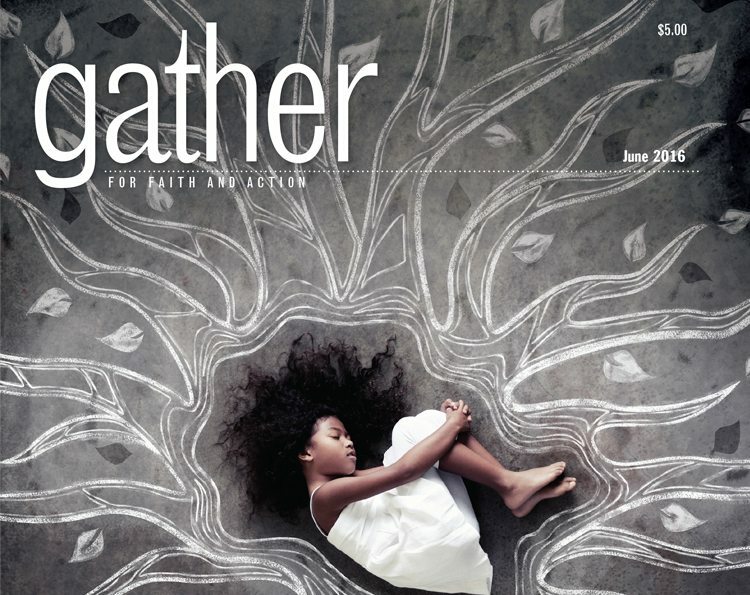 Read current and past issues of Gather on your computer or tablet.